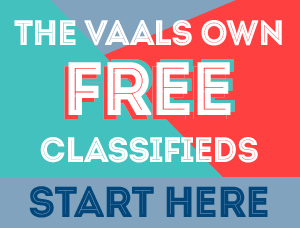 If you are looking for jumping castles for sale or for hire, you will find everything you need and more from Rainbow Inflatables. 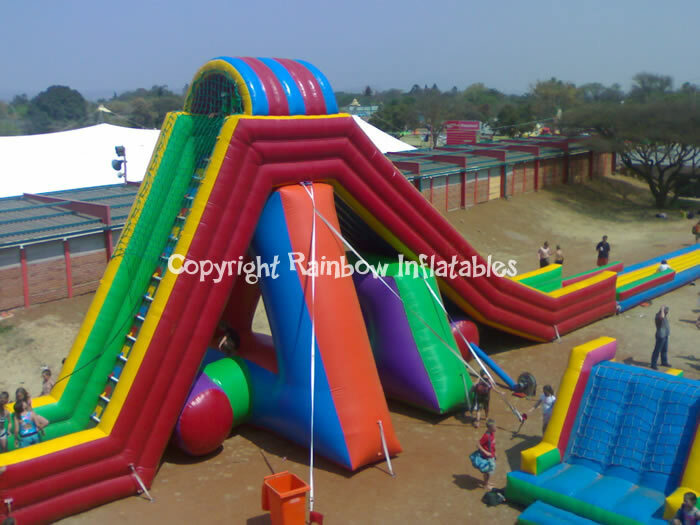 Rainbow Inflatables is a leading manufacturer and supplier of inflatable products and equipment, supplying a wide range of products for sale and for hire to clients in the Vaal Triangle and greater Gauteng region. 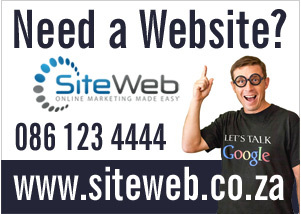 The team at Rainbow Inflatables will assist you to get the best product for your needs. With a wide selection of inflatable products available, you are sure to find a product that meets your needs and your budget. 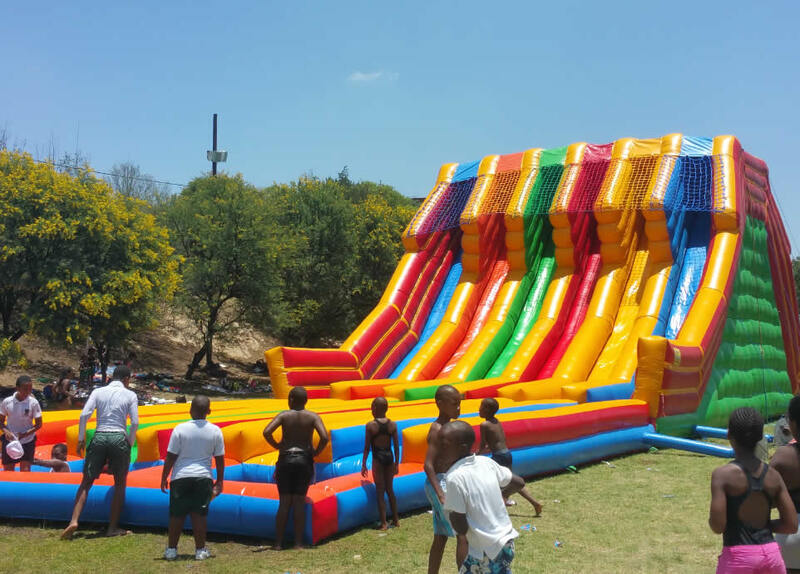 Quality products: You can expect top quality jumping castles and inflatables manufactured from the best material for a durable product. 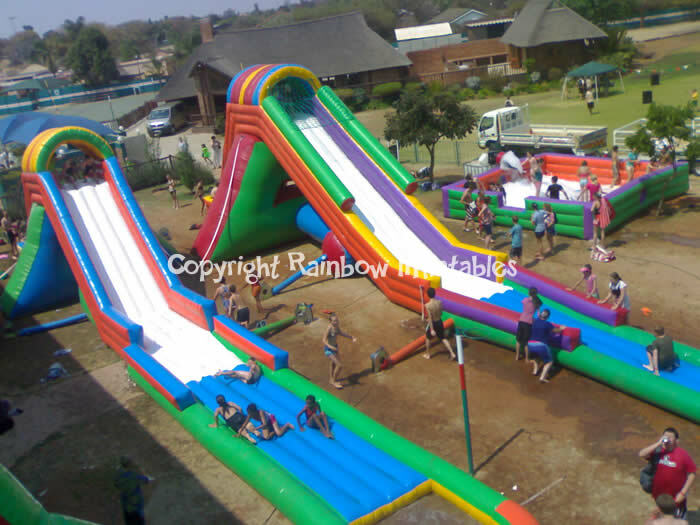 Rainbow Inflatable will supply you with all the jumping castles / inflatables you need in Gauteng. The inflatable products supplied are manufactured according to the highest standards and stringent quality control measures, ensuring you of top quality and durable products. 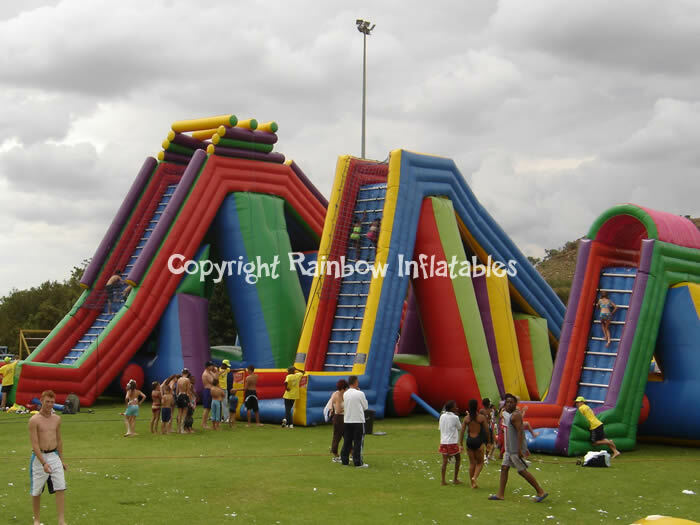 Call or Email Rainbow Inflatables today for more information about jumping castles and other products available, our view the full range of inflatable products online.